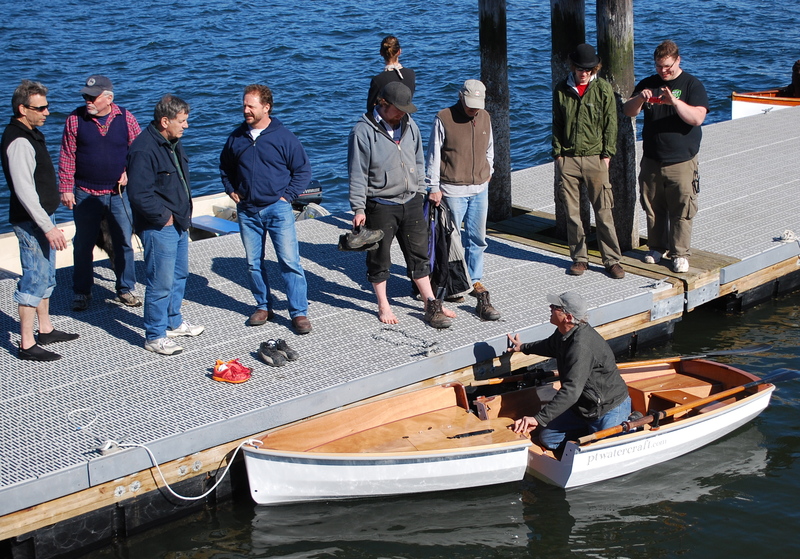 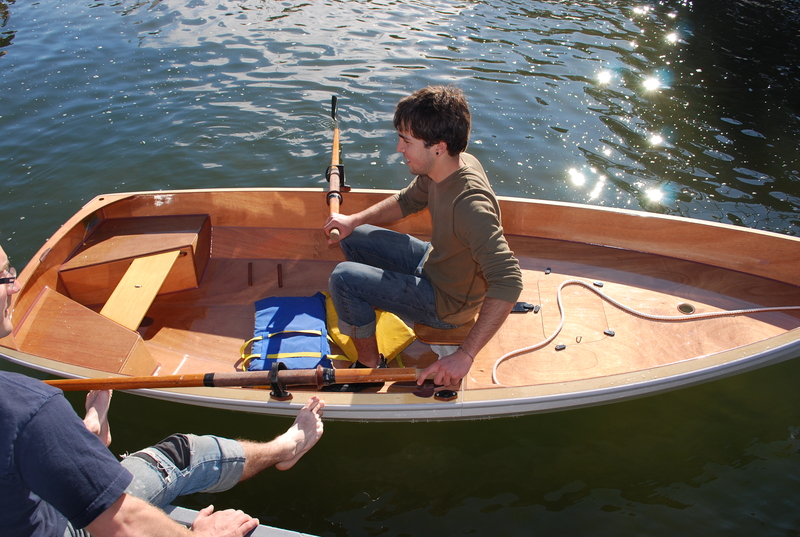 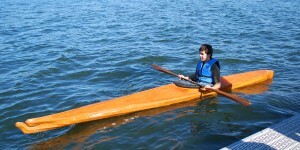 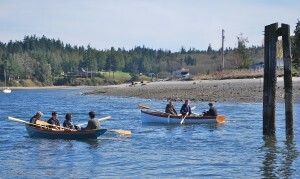 Last week the NW School of Wooden Boat Building had a day of launching some of their recently finished boats. 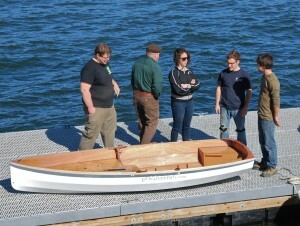 It was a casual gathering to which the PT Eleven nesting dinghy was invited. 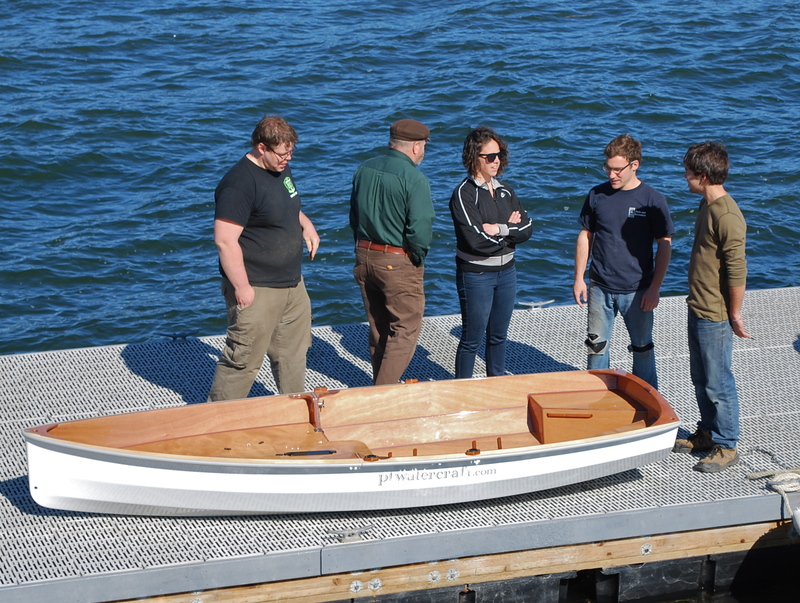 It was good for everyone to see the finished product since they are currently building one of our kits. 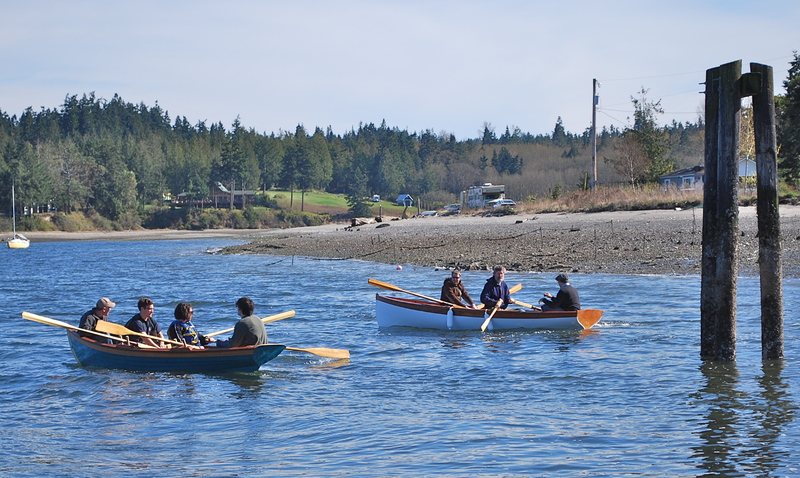 Lots of people got to go for a row and chat about boats.